The Mos Beanie by Barts is a fun and quirky addition to your winter wardrobe. The Mos Beanie by Barts is a fun and quirky addition to your winter wardrobe. 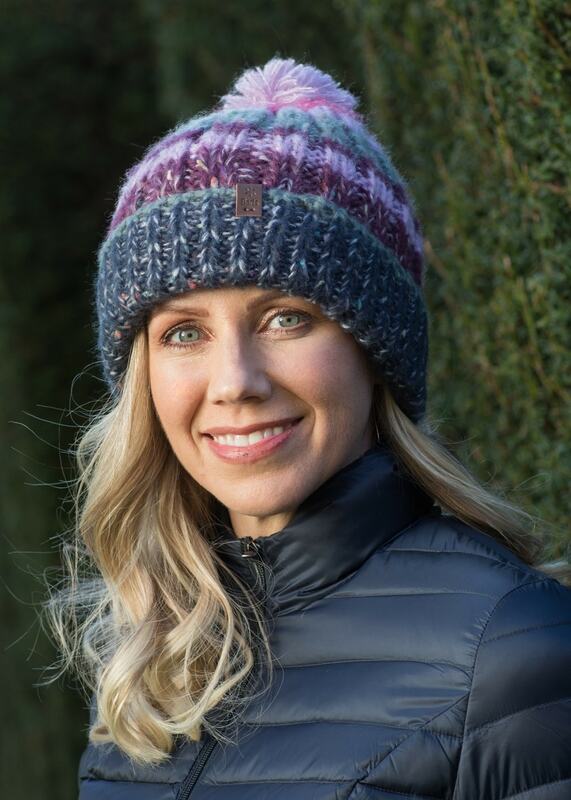 Easy to wear and highly comfortable, this beanie will add a splash of color to any outfit.